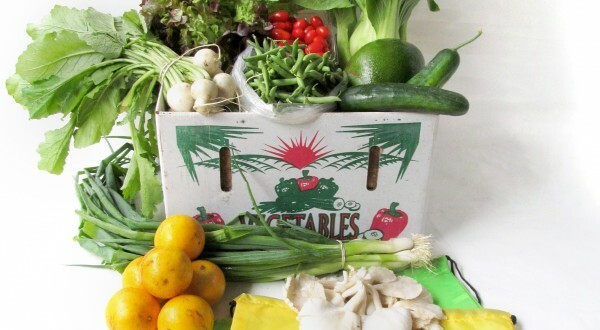 Enjoy 100% local (South Florida) veggies direct from the farms, harvested just for you. Join our multi-farm CSA and receive weekly or biweekly FRESH • LOCAL • SEASONAL • SUSTAINABLE • and • ORGANIC harvest selections from late November thru late-April. We specialize in open-pollinated and heirloom selections adapted to our tropical climate. 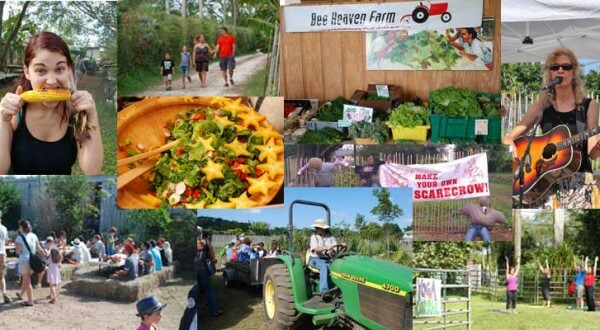 December – April is South Florida’s vegetable harvest season. 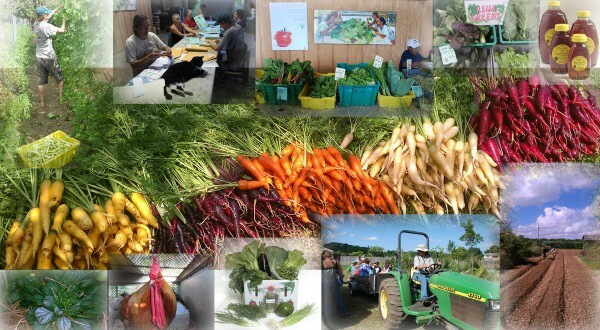 We have a broad selection of FRESH*LOCAL*ORGANIC produce from our farmer network. May – November is the summer season, featuring locally-grown tropical vegetables and fruit, plus value-added farm products and our famous Rachel’s Eggs. You SNAP/we MATCH. We accept SNAP/EBT benefits (food stamps) and double your buying power by matching SNAP purchases up to $40 each day in Fresh Access Bucks Fresh Access Bucks can be used right away or later on – they don’t expire. Use your FAB incentives to buy Florida-grown fresh fruits & veggies and edible plants, onsite or at participating local farmers markets ….and did you know? you can also buy seeds and food plants with your SNAP benefits!